Hi, my name is Roxana Boog. I have been selling real estate since 1998. About me: I am a proud American citizen but I came to the United States in 1976. I was born in Guatemala, Central America. 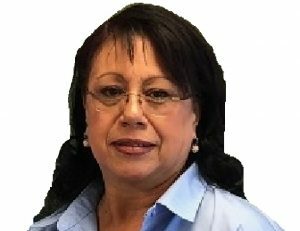 After I met my husband Bob, I decided to leave my secretarial job to help many Spanish-speaking clients purchase homes in Santa Clarita. My husband Bob and I have two boys and though they only briefly played baseball, we still sponsor baseball teams in Val Verde and Canyon Country because we believe these young men will one day be our future leaders.